Want to be notified of new releases in sanjeetbhatti/FullSupportPython3? There are patches in the respective directories in the grass_trunk. 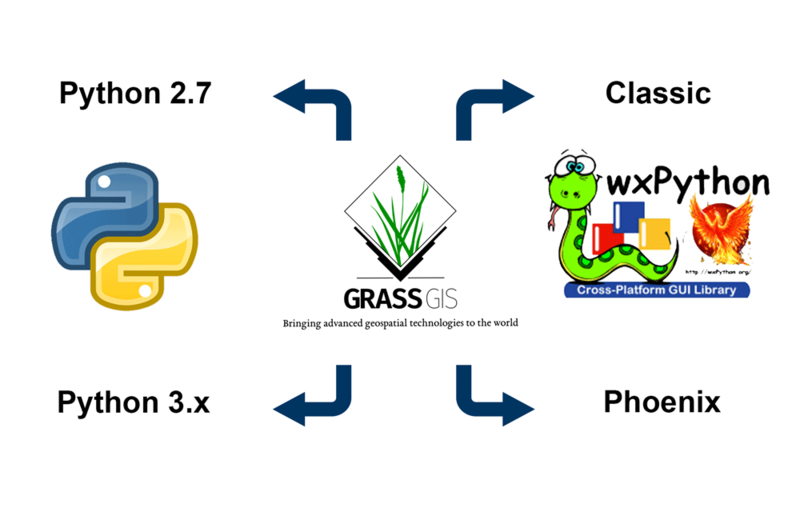 The patches have been created against the svn revision 73073 of GRASS GIS. These patches can be applied using svn patch command from the root directory of grass.